South Africa lay claim to some of the world’s firsts. The list includes the CAT scan, the first heart transplant and the speed gun. Where would you expect to find the inventor of the CAT scan, the makers of the “speed gun” used in cricket ovals the world over, or the world’s first oil-from-coal refinery? For some of the material in this article, our thanks go to Mike Bruton, ‘Great South African Inventions’ (Cambridge University Press, Indigenous Knowledge Library series, ISBN 978 0 521 74663 2). 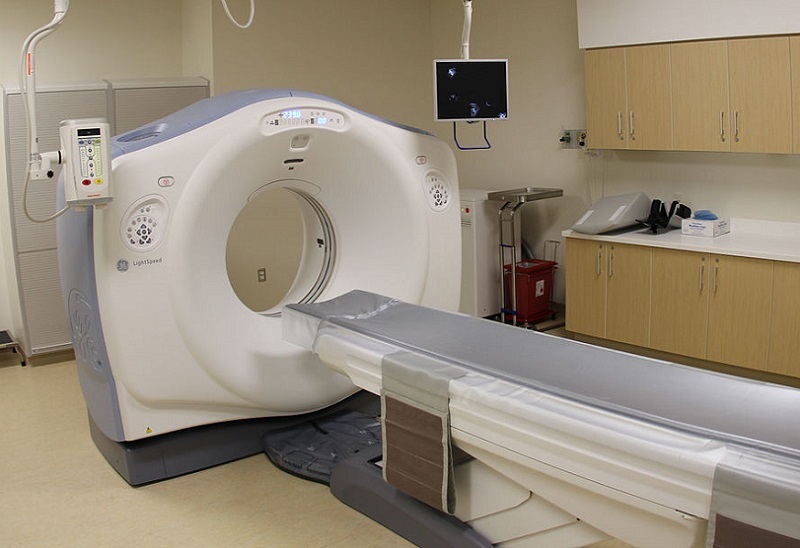 The computed axial tomography scan, or CAT scan, was developed at Tufts University in the UK by South African physicist Allan Cormack and Godfrey Hounsfield of EMI Laboratories. Their achievement secured them the 1979 Nobel Prize in Physiology or Medicine. Cormack’s interest in the problem of X-ray imaging of soft tissues or layers of tissue of differing densities was first aroused when he took up the part-time position of physicist for a hospital radiology department. The two-dimensional representations of conventional X-ray plates were often unable to distinguish between such tissues. More information could be gained if X-rays of the body were taken from several different directions, but conventional X-ray techniques made this procedure problematic. In the early 1960s, Cormack showed how details of a flat section of soft tissues could be calculated from measurements of the attenuation of X-rays passing through it from many different angles. He thus provided the mathematical technique for the CAT scan, in which an X-ray source and electronic detectors are rotated about the body and the resulting data is analysed by a computer to produce a sharp map of the tissues within a cross-section of the body. Sasol is the world’s first – and largest – oil-from-coal refinery. It is situated in Sasolburg in South Africa and provides 40% of the country’s fuel. The history of Sasol began in 1927 when a White Paper was tabled in Parliament to investigate the establishment of a South African oil-from-coal industry. 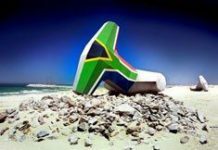 It was realised then that, because South Africa did not have crude oil reserves, the country’s balance of payments had to be protected against increasing crude oil imports. After many years of research and international negotiations, the South African Coal Oil and Gas Corporation was formed in 1950. Major milestones include the first automotive fuel (1955), the construction of the National Petroleum Refiners of South Africa (1967) and the establishment in 1990 of its first international marketing company, Sasol Chemicals Europe. Sasol has developed world-leading technology for the conversion of low-grade coal into value-added synfuels and chemicals. 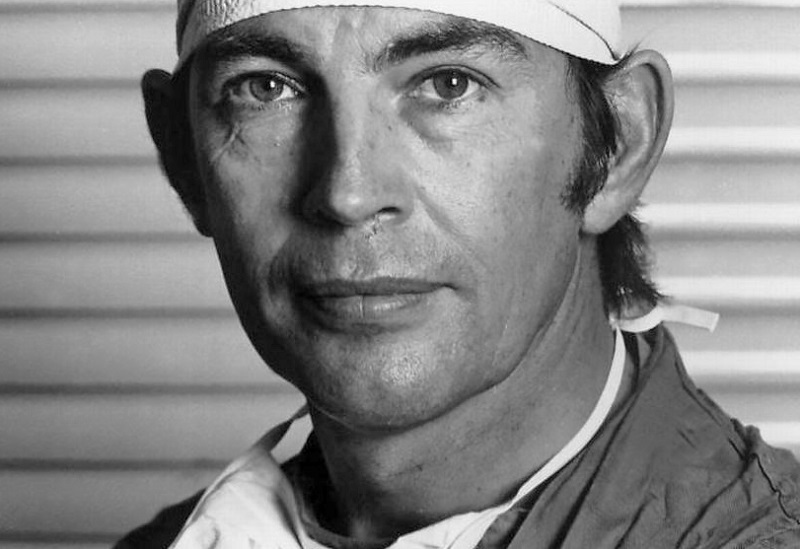 The world’s first heart transplant was performed by Dr Chris Barnard in Cape Town on 3 December 1967. Barnard was born in the town of Beaufort West in 1922. The seeds of his future career were sown when one of his patients delivered a baby boy with a heart defect which could not be remedied. The baby died, causing him to think deeply about the need for remedial surgery and the replacement of heart valves. A turning point came when Barnard was offered a chance to work in Minneapolis in the US under Professor Wagensteen, a great teacher of experimental surgery. The heart-lung machine was perfected, and this turned out to be the gateway to cardiac surgery. The idea of transplanting occurred to Barnard. If it was possible with kidneys, why not the heart? After more years of study in the US, he returned to South Africa with a parting gift from Prof Wagensteen – a heart-lung machine. Groote Schuur hospital was waiting his return in 1958 to start the first heart unit to perform a cardiac bypass operation. In November 1967, Schrire called Barnard and told him that there was a suitable patient for a heart transplant. Louis Washkansky was suffering from heart failure and was prepared to take the chance. The rest is history. Barnard passed away in Cyprus, Greece on 2 September 2001 from an acute asthma attack. The South African-made speed gun, developed by Somerset West inventor Henri Johnson, was formally launched at The Oval in England during the 1999 Cricket World Cup. In 1992 Johnson invented the Speedball which was manufactured by South African firm Electronic Development House. The device accurately measures the speed and angles of speeding objects such as cricket and tennis balls. Generally referred to as a “speed gun”, Johnson’s gizmo is sold in cricketing countries and in the US and Europe. The swimming pool vacuum cleaner was invented by Ferdinand Chauvier, a hydraulics engineer who came to South Africa from the Belgian Congo in 1951. But it wasn’t until 1974 that the first Kreepy Krauly was born in Chauvier’s Springs home. He died in 1985, but Kreepy Kraulys continue to keep thousands of pools clean in South Africa and the world over. Pratley’s famous glue is the only South African invention that has been to the moon. In 1969 the putty was used to hold bits of the Apollo XI mission’s Eagle landing craft together. Krugersdorp engineer George Pratley invented his famous sticky stuff in the 1960s while looking for a glue that would hold components in an electrical box. Pratley died in 1983 and today the company is run by his son, Kim. 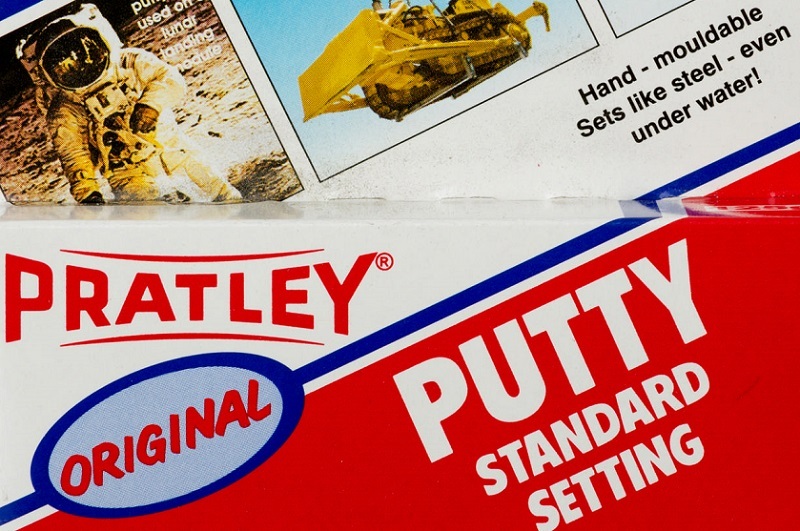 Hundreds of tons of Pratley putty have been exported all over the world, and the company has diversified into other products. Designed by Eric Merrifield and first installed in East London harbour, they are now used all over the world. 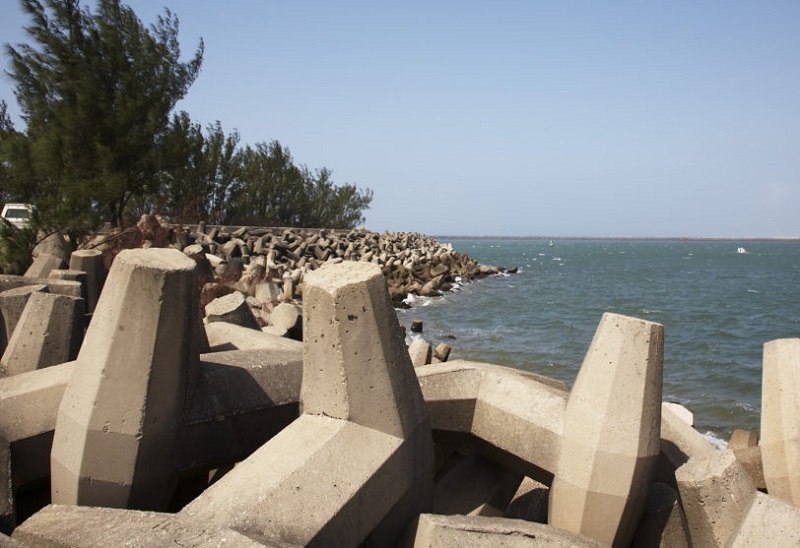 The Coega Project, comprising an industrial development complex and deepwater port 20 kilometres east of the city of Port Elizabeth, made history with the casting of the biggest dolosse on the African continent: 26 500 30-ton dolosse are used on the two breakwaters for the deep-water harbour of Ngqura.